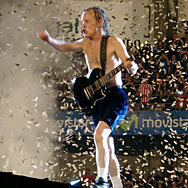 28 Jun Filed under AC/DC, In Concert, Major Acts. No comments. 18 Jun Filed under In Concert, Major Acts. No comments. 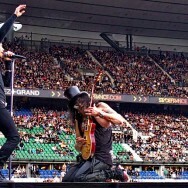 Guitar hero Slash and his band set the "Stade de France" on fire.